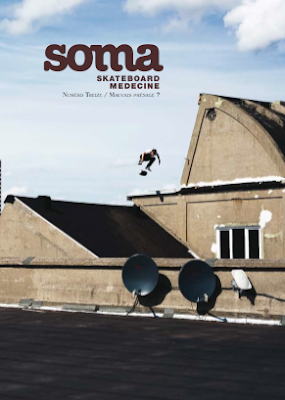 French magazine Soma has issue #13 online. Even if you don't read French, the pictures are great. Page 20 (pg. 10 in PDF Reader) - Hell Convex. Once you go to hell, you can't come back.